If somebody wants to go in the content marketing world, then they mainly think about these three questions. "Mmmm mmmm - How To - What to"
What types of SEO content are? SEOmoz Friday is here to answer these three questions. Keyword Research: keyword research is a very important skill for digital marketers & content writers. Smart content marketers do keyword research to find what subjects they need to write about and exactly what keywords they use of while writing. Keyword Optimization: Know where and how to use keywords in your content for maximum search-ability. Like, keyword density. Content Organization: The content on your site ought to be organized in a logical way. This is not just suitable for SEO, it also helps site visitors on your website find other related content conveniently. The longer they stay on your site, the longer benefit for your website. Content Promotion: Share it on authority social media websites like Facebook, Twitter, Reddit, Pinterest and many more - also do link building in your content (both internally as well as from external websites). It’s important to keep in mind that organic traffic is your only goal, your results will probably suffer but a good SEO content will help you to freeze over a search engine. Do not write thin content, keyword stuffing, low-value content, because of this website will be penalized by Google. This type of content rise bounce rates and low conversion rates. Online Product Page - This is for eCommerce. A well-written content product serves a good SEO and PPC landing page. Blog Post - blog posts are more engaging and more likely to attract links so they can be a great way to build some authority(internal linking) for your site. Articles - Think about a news article, interview, or piece content just like "Press Release Article"
Long Guides Content - A guide is a longer piece of content that explains in detail how to do something and what topic is all about. Videos - Write a great description for videos just like YouTube video description. It helps in better ranking on YouTube as per your topic or using keywords. Infographics - A guide is a longer piece of content that explains in detail how to do something. Most favorite thing to get traffic. Slideshows - Sometimes pictures are more important & interesting than the text. Create eye catchy content for sliders. Directories - A directory is a useful taxonomy of links to sites or resources around a given topic. Although online directories are still a part of every complete strategy for search engine marketing and optimization. Better content and description will help you in SEO. Define Your Goals-- First, determine your objectives as an internet site or business. Are you wanting to drive sales through your website? Do you monetize your site using ads and consequently simply wish to increase web traffic and also return audience? Your goals will identify what type of content you ought to focus on. Know Your Target Market-- Surveys and your google analytics software could assist you to get a much better photo of your normal site visitor or customer. Consider developing advertising and marketing personalities, or characters that represent your perfect website visitors and also consumers. After that think about what kinds of content people are looking for. Please let me know in the comments if you have any other questions to related content. I can’t imagine focusing long enough to research; much less write this kind of article. You’ve outdone yourself with this material. 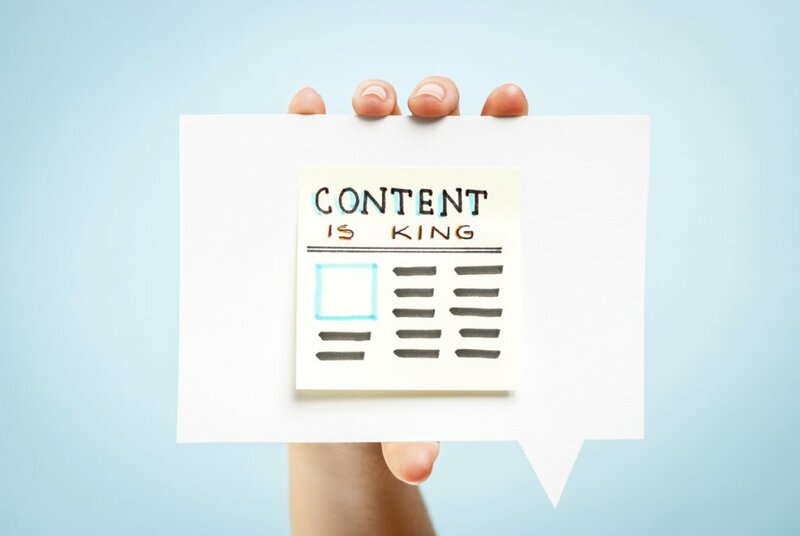 As a matter of the fact, SEO contents keep a lot of importance. Seo columbia also provide effective services. This is great content.